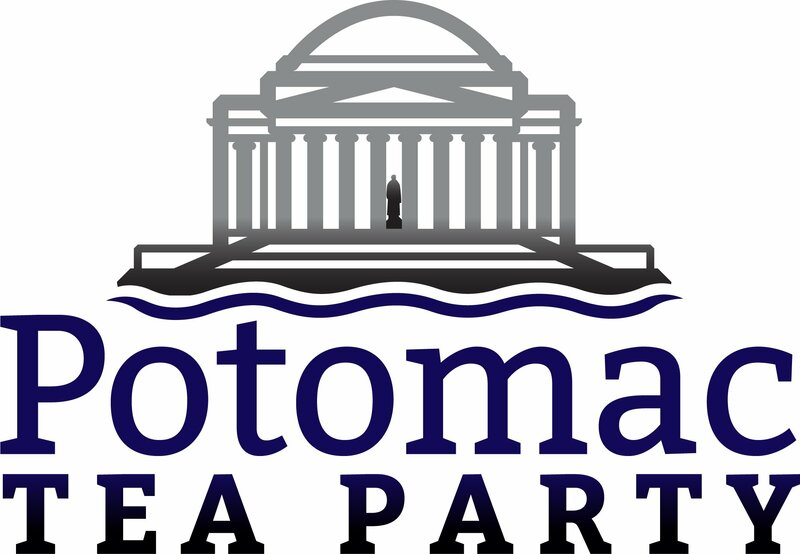 Below is an online directory where you can locate tea party groups across Virginia. If you are an affiliated group and wish to add your group to the directory, first register to create a user account here on the website, then click the “Submit new listing” button below or choose “Group Directory Form” from the main navigation menu under “Community”. Promoting Tea Party Core Values to the Nation.